Home / Larry Flynt was really cool. He made those girls behind him move so I could sit next to him. 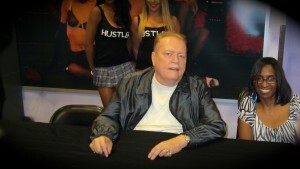 Larry Flynt was really cool. He made those girls behind him move so I could sit next to him.